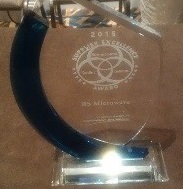 RS Microwave Company, Inc. has received the Boeing Excellence in Advocacy Award for 2016. The Boeing Company issues the award annually to recognize suppliers who have achieved superior performance in government outreach activities to help government policymakers better understand aerospace issues and promote legislation that support aerospace companies. The influence of suppliers by engaging with policy makers can foster awareness that provides multiple benefits. "Our supplier network is one of Boeing’s greatest competitive advantages when it comes to advocating for our shared interests,” said Kent Fisher, Boeing’s leader for enterprise Supplier Management. “Suppliers like RS Microwave represent a critical business voice to help decision makers understand the incredible impact that the aerospace industry has on their economies, employment and communities. We are pleased to announce that RS Microwave has been issued US Patent 7,804,385: "Composite Resonator for use in Tunable or Fixed Filters". This important patent covers the use of hard and soft dielectric materials to construct stable bandstop or bandpass filters. See our Technical Corner Articles dated September 2008 and August 2010. Received US Patent 6,924,718 in late 2005 covering Tunable Coupling Probes having an adjustable tuning conductor. British Patent number GB 2,410,622 granted April 2006. This development means that the coupling value between resonators in both bandpass and bandstop filters can be adjusted to ensure compliance with specification requirements, without having to disassemble the unit being adjusted. The result is time savings, cost reduction, and improved performance. The technique also is patented under the IPO in many countries of the world. Previously, US Patent 6,674,346 covering suspended evanescent resonators. The use of these resonators should result in a new generation of smaller, high performance bandpass and bandstop filters for high power communication systems. The new and very flexible technique was developed in conjunction with ongoing and shared research activities, at both RS Microwave and the New Jersey Institute of Technology. The new filters were developed at RS Microwave. In Summer 2015 rewarded for performance excellence with a trophy proudly displayed in our awards case. 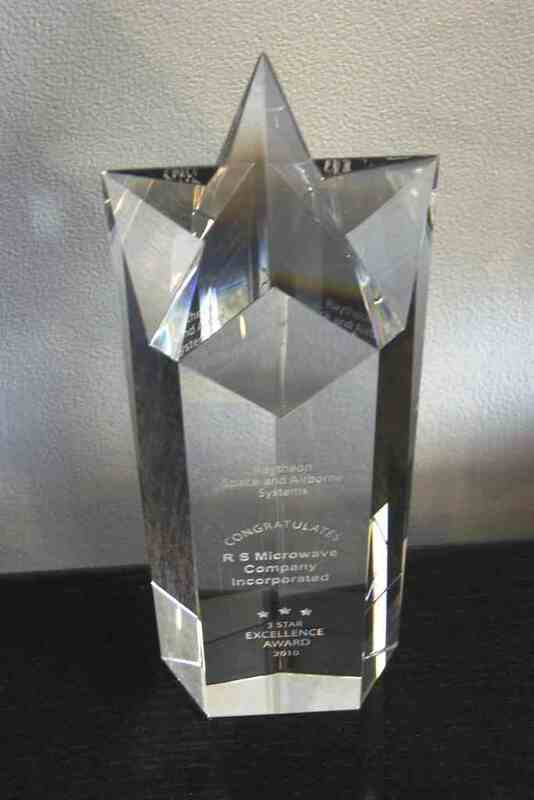 RS Microwave Company, Inc. announced that it has received a 2012 Boeing Performance Excellence Award. The Boeing Company issues the award annually to recognize suppliers who have achieved superior performance. 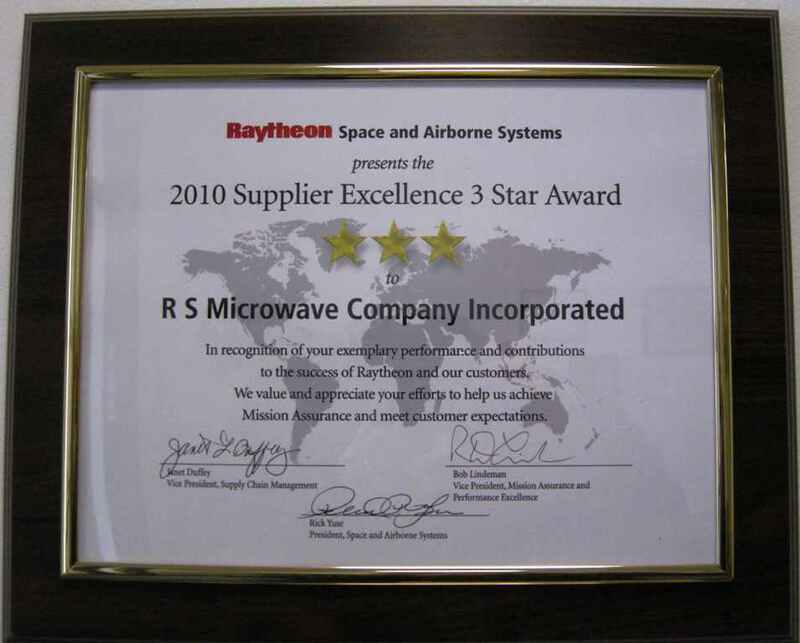 RS Microwave Company maintained a Silver composite performance rating for each month of the 12-month performance period, from October 1, 2011 to September 30, 2012. This year Boeing recognized 594 suppliers who achieved either Gold or Silver level Boeing Performance Excellence Awards. 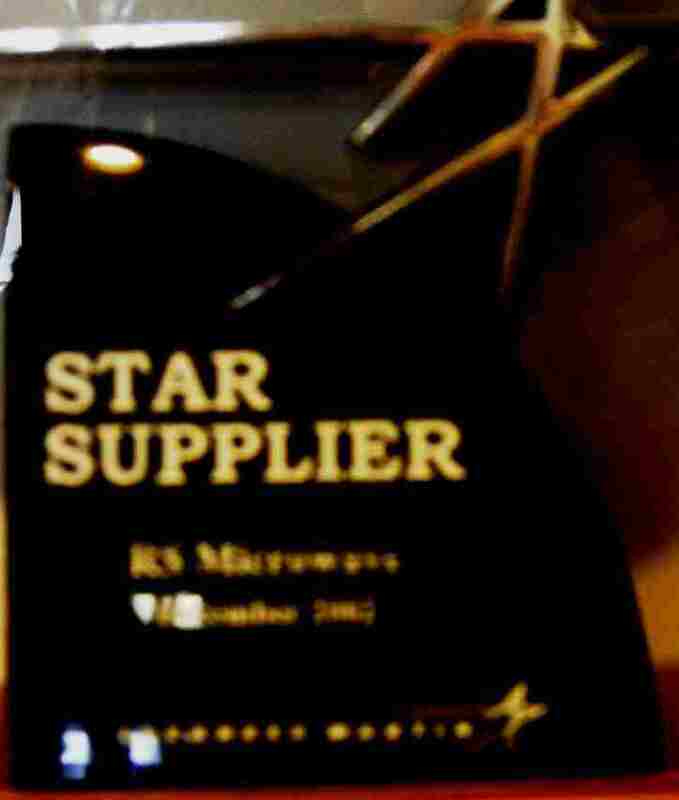 RS Microwave is one of only 441 suppliers to achieve the Silver level recognition. Butler, New Jersey – February 27, 2012- RS Microwave Company, Inc. today announced that it has received a 2011 Boeing Performance Excellence Award. The Boeing Company issues the award annually to recognize suppliers who have achieved superior performance. RS Microwave Company maintained a Gold composite performance rating for each month of the 12-month performance period, from October 1, 2010 to September 30, 2011. This year Boeing recognized 529 suppliers who achieved either Gold or Silver level Boeing Performance Excellence Awards. RS Microwave is one of only 122 suppliers to achieve the Gold level recognition. BOEING Silver Award Winner! See the Kudos! Nominated in Summer 2015 and received in November 2015 award for Supplier of the Year at a special ceremony in Washington DC. 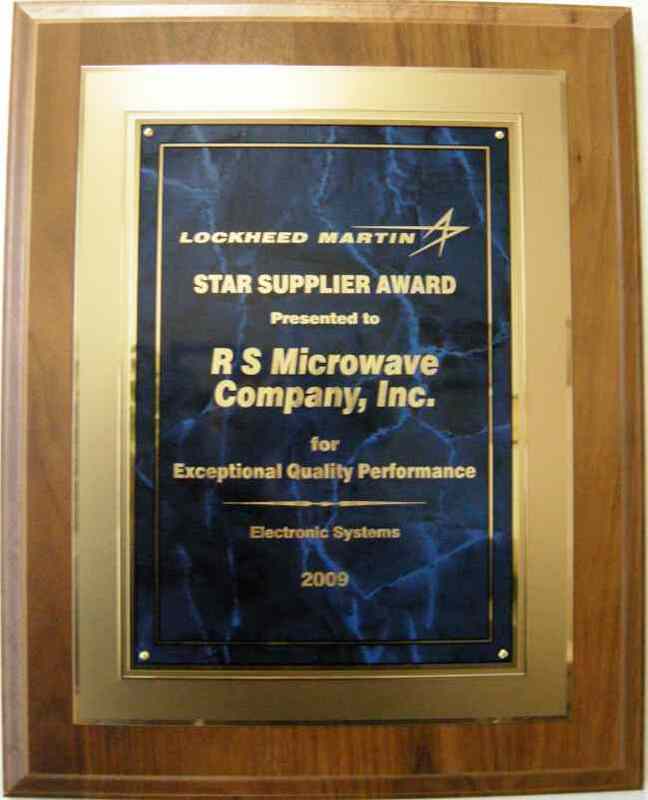 Lockheed Martin announced in July 2013 that RS Microwave has earned the Platinum Preferred Rating of 1000! LOCKHEED MARTIN AERONAUTICS COMPANY identified us in October 2010 as a supplier with Outstanding Quality performance (2009 – 2010). 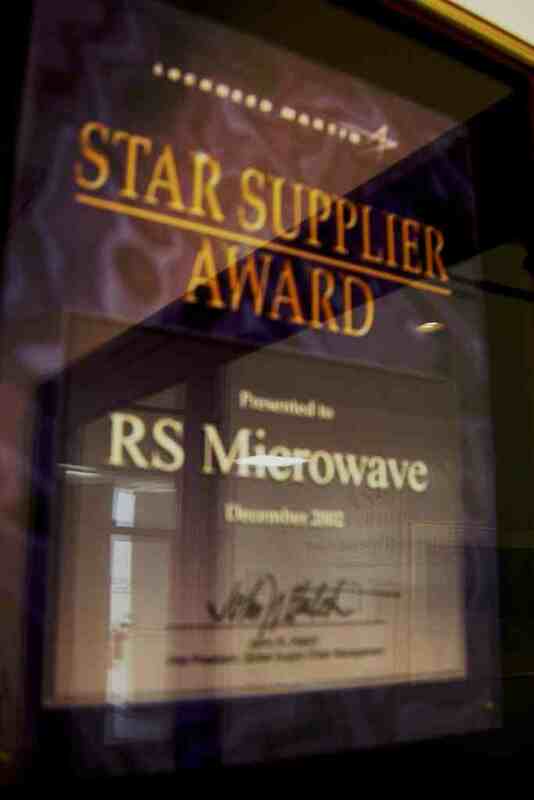 Quality & Mission Success recognized RS Microwave for its outstanding performance over the past 12 months. 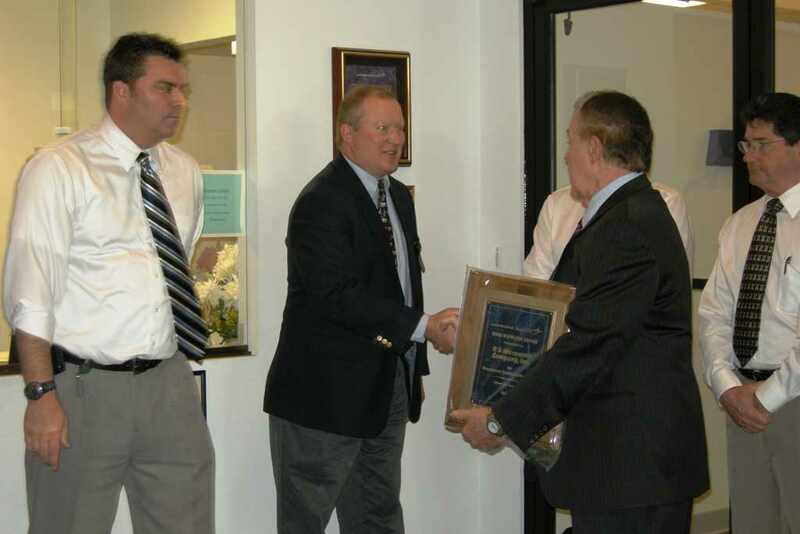 LOCKHEED MARTIN, OWEGO, NY has honored us with another Star Supplier Award, this time for their Helicopter programs. See photos of the ceremony and awards. 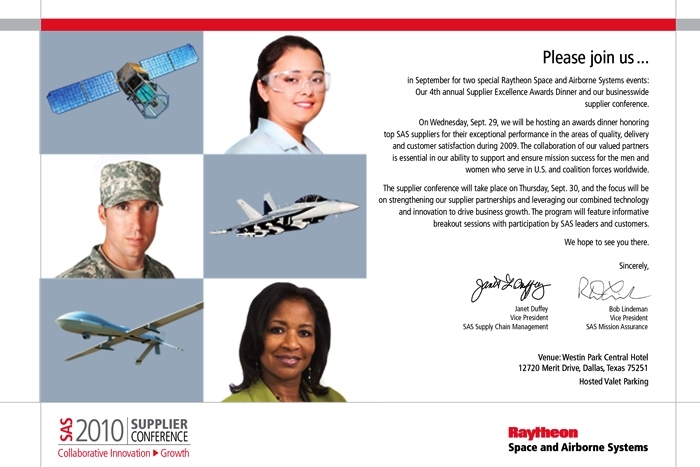 RS IS A LOCKHEED MARTIN, Fort Worth STAR SUPPLIERAWARD WINNER since 2002 for the F16 Program! See the pictures! 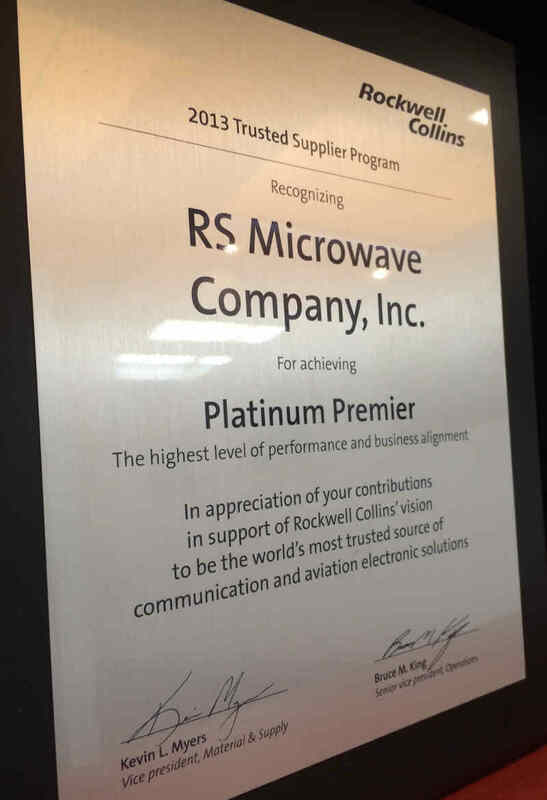 RS Microwave has been recognized by Rockwell Collins for mainting the highest supplier performance possible. The Platinum Premier level requires 99.9-100% ontime delivery, with exceptional attention to quality.